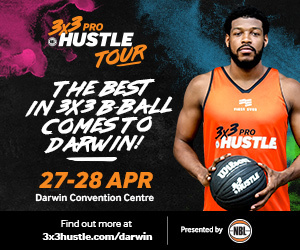 NBL and WNBL stars shined brightest at the second NBL 3×3 Pro Hustle event of the year, as Stateside Sports and Peninsula Bobcats were crowned champions. 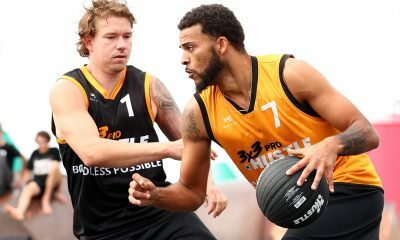 In front of a stunning backdrop of the Geelong Waterfront, a packed house of 3×3 Pro Hustle fans were treated to spectacular basketball and engaging entertainment. 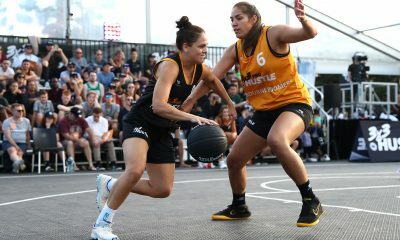 The Waterfront precinct was alive with sights and sounds as Basketball Jones brought his bag of Harlem Golbetrotters-esque tricks, Surprise Effect dazzled with their athleticism and humour, and DJ Horizon, DJ Emma Peters, and MIMI rocked the decks well into the night. Stateside Sports defeated Spectres iAthletic in an enthralling men’s grand final, 21-17. 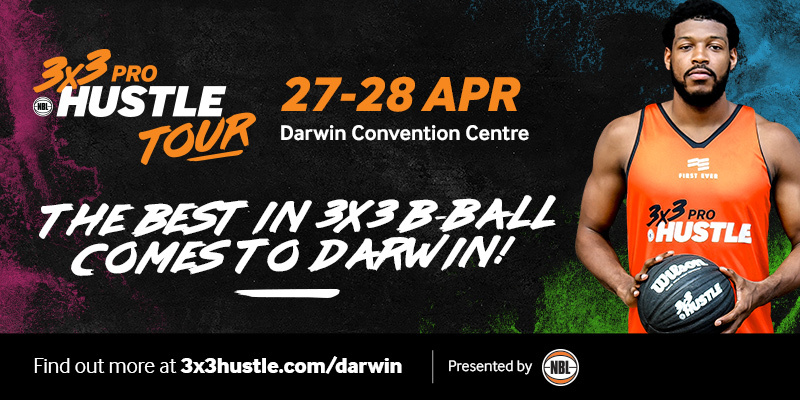 Stateside Sports were led by NBL Rookie of the Year Harry Froling, who will now head to America to work out for the NBA draft. 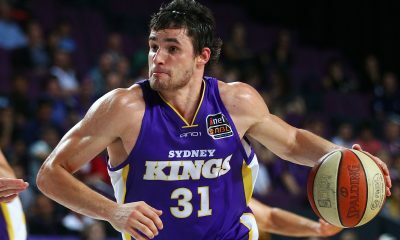 Jeremy Kendle, Lucas Walker and Peter Crawford were the other members of Stateside Sports. 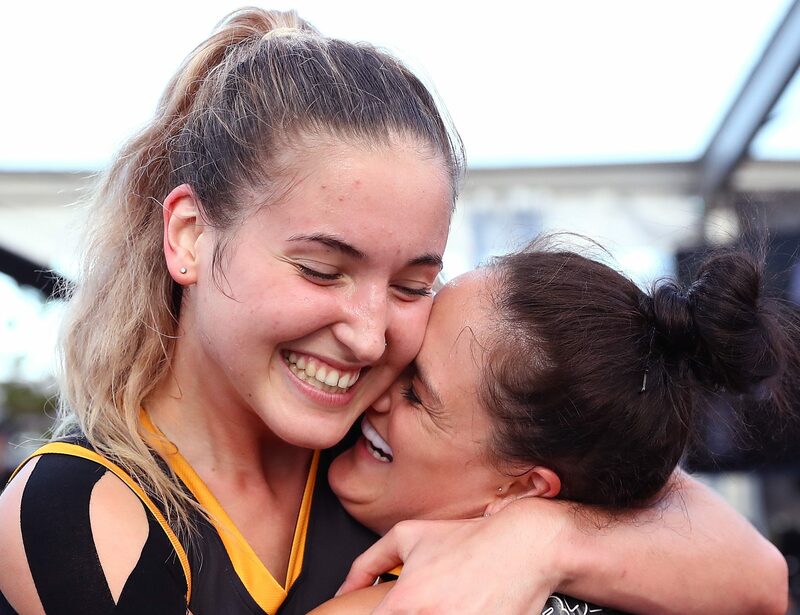 In the women’s bracket, the Bobcats defeated Melbourne Boomers in the final, 18-16. 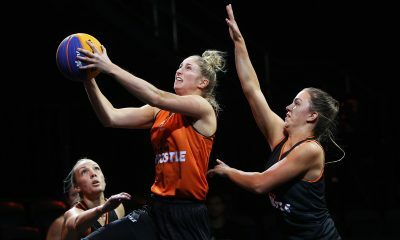 The Bobcats team consisted of Anneli Maley, Amelia Todhunter, Carlie Smith and Bianca Dufelmeier.